Would you like your clients and friends to be talking about the event for years to come? Sydney jazz singer, Kirsten Allison performs with her jazz band. We will liaise with you over the smaller details, eg; special requests or songs. Closer to the date, we will ask you to forward a copy of your running sheet and on the night we will keep in close contact with your MC so that everything runs smoothly. 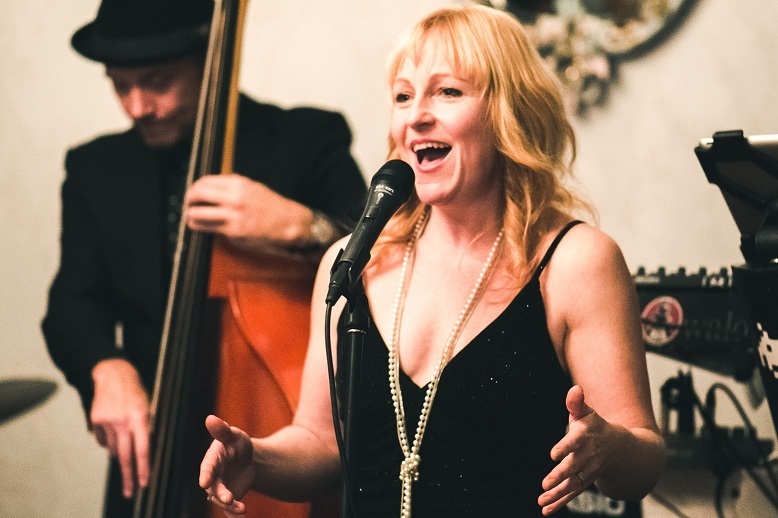 Looking for a jazz band to play at your event in the Blue Mountains, Central Coast, Hunter Valley, Bowral or somewhere more exotic?